This topic contains 2 replies, has 3 voices, and was last updated by egbumblebee 2 months ago. 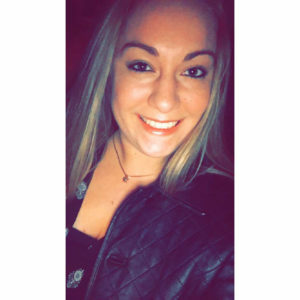 Hailey Nailor was a 16 year old girl from Danbury, CT. The story of her death has been flooding news stations, especially on social media. It has become a news story because of how she passed. Hailey died by suicide. She also posted on social media right before. So, CT news stations are posting articles about it, titling them with titles that I think could be worded much differently. I’m also pretty bothered that people are still ‘shocked’ that someone could be struggling. It bothers me because I can’t estimate the number of times that educational settings have rejected or stuck their heads in the sand about discussing/teaching/speaking about the topic of … mental health. There are more mindful ways that the media and society can describe and discuss suicide. Also, families have no privacy and I can’t imagine having my loved one’s death plastered all over the media. The attacks start rolling in, especially on social media, about how who should’ve done what. It’s heartbreaking. 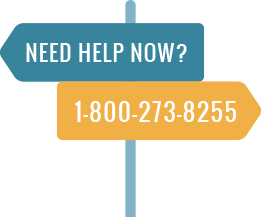 If you are going through something and want to talk about it, you can always text the Crisis Text Line at 741741 or call the National Suicide LifeLine at 800-273-8255 24/7. In CT, young people can call the Young Adult Warmline from 12-9pm every day to talk with another young person who is in recovery and trained to provide peer support. Such a tragedy. I feel so sick knowing that even after her death, she is continuing to be tormented. I wish she knew there were young people who understood what she was going through and wanted to help her. This is why we need more peer support, more support, and more engagement with young people.